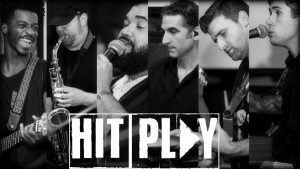 Hit Play is a powerhouse multi-generational cover band, that spans all eras and genres of Popular music. From the Beatles, to Marvin Gaye, From Journey, to Bruno Mars. They leave no sound untouched. With an infectious blend of vocals, rhythms and melody that will leave you saying, “That sounded better than the original!”. Hit Play is the cover band band for any audience. Based out of Pittsburgh PA, The House Band has been electrifying audiences since 2012 playing a unique variety of the most recognizable songs from the 60’s to Today while creating a mesmerizing blend of musical genres from Rock to Country and Pop. With their tight and up-beat sound combined with high-energy performances, this prodigious group of diverse musicians has been building a buzz in the Pennsylvania, Maryland, and West Virginia music scenes since extensively touring over the past three years. 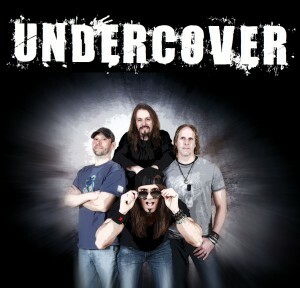 All the current top 40 hits with Pittsburgh’s hottest rock cover band! In today’s world, there’s a desperate need to bring society together. Fortunately, music has always been a tool that has been able to bring different groups of people together. It’s simply a universal form of communication.  Everyone loves good music, whether it’s Pop, Rock,Classic Rock, Rhythm and Blues, Rap, Blues, or Reggae. 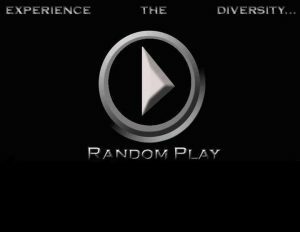 Random Play has taken on the challenge and put the musical industry on its back and has vowed to change what you think, and how you listen to music. 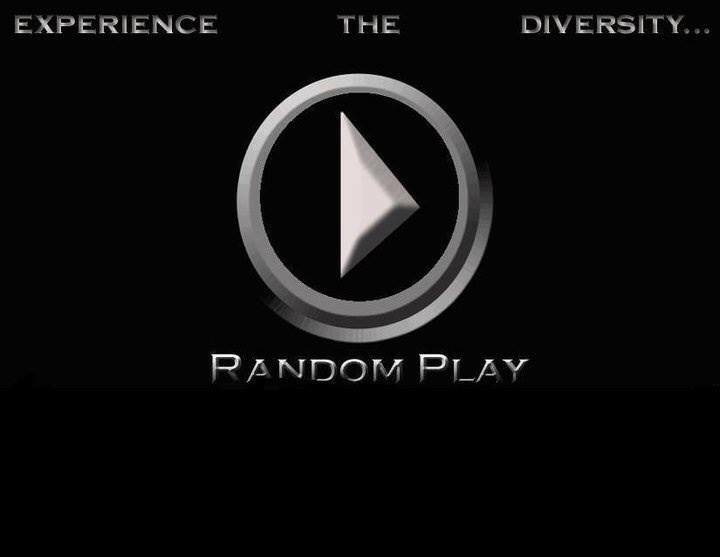 Formed, in the spring of 2003, with the simple philosophy that people enjoy all genres of music, Random Play was born. 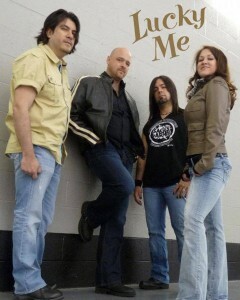 The core of the band came from one of Pittsburgh’s premier reggae bands. But while experiencing tremendous success, there was still something missing…Diversity. What they say is simply…EXPERIENCE the diversity! UNDERCOVER is a professional cover band from Southwestern PA playing over 250 hit songs from the past 6 decades and performing over 100 shows every year. They always strive to make every show a memorable experience for each audience and look forward to meeting as many new friendly faces as they can!